How Far is DS Max Symphony? 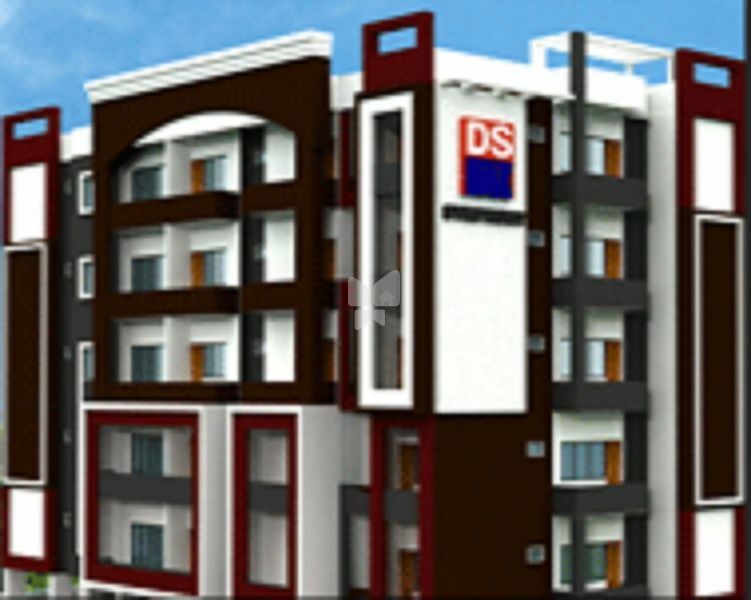 DS Max Symphony is another residential project of DS Max properties located in Thubarahalli, Bangalore. It offers 2BHK and 3BHK apartments with basic amenities like rain water harvesting, security and intercom to facilitate the needs of residents.